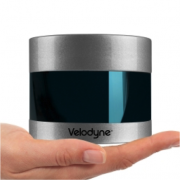 SAN JOSE, Calif.–(BUSINESS WIRE)–Utilizing Velodyne Lidar sensors, ThorDrive, a leading autonomous vehicle (AV) startup, is introducing commercial vehicle services in the first of many pilots. The kick-off event will be attended by local government and business leaders, including Mayor Liz Kniss of Palo Alto, Mike Jellen, President and CCO of Velodyne Lidar, and Seung-Woo Seo, founder of ThorDrive. The initial service, in partnership with Hassett ACE Hardware, will support select residents of Channing House (senior housing) and fire departments in Palo Alto with plans to expand to additional pilots soon. 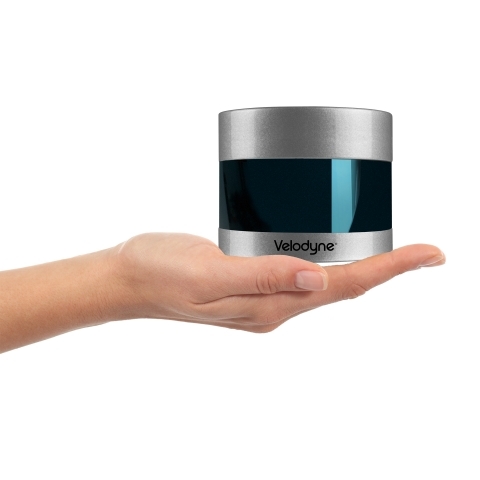 The ThorDrive platform is using Velodyne’s lidar sensors to provide rich data content for its AV software.